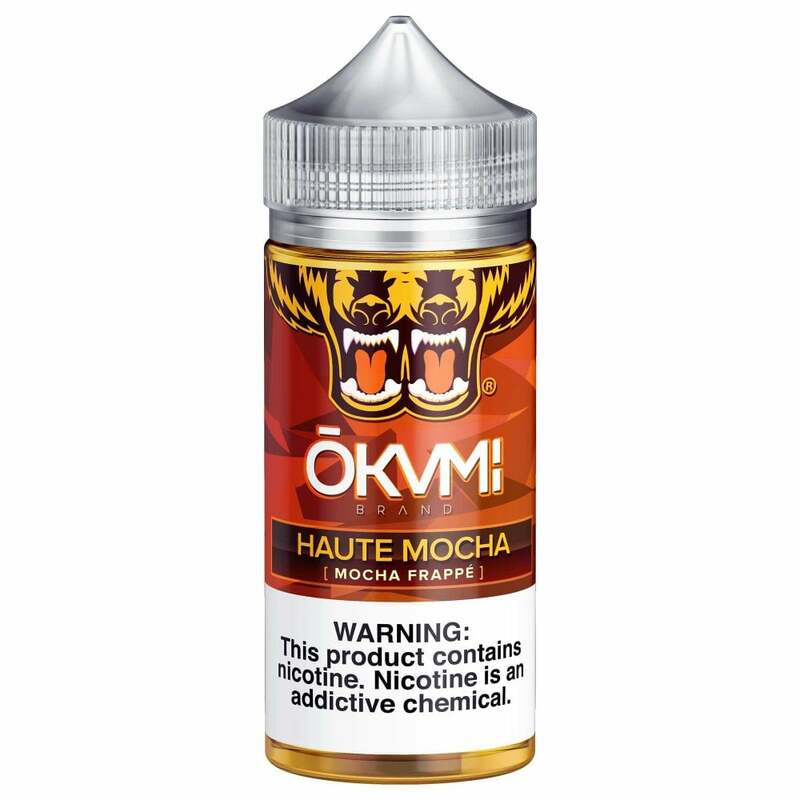 Now you can enjoy your morning coffee whenever you'd like with Haute Mocha vape juice from Okami. Taste rich mocha on the inhale and sweet frappe on the exhale with this vape juice that will give you a coffee pick-me-up any time you need it. Wasn't sure about the flavor but love it. Will buy it again.